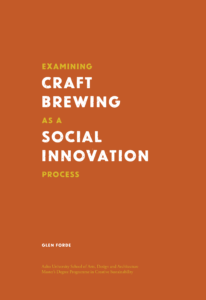 It’s called Examining Craft Brewing as a Social Innovation Process, and while it’s an academic work (or it’s supposed to be, at least), I’ve tried to make it readable. 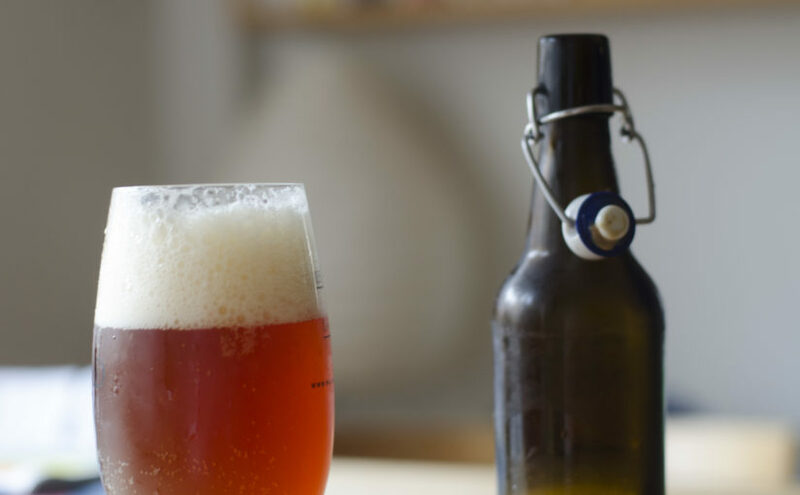 There’s a big chunk of theory, but I’ve also gathered a bunch of nice examples of beer and brewing having a positive effect in the world – including some bits from Finland, and that’s why I’m sharing it here. You can grab the pdf if you’re interested. Previous Previous post: Sima – not just for Vappu!